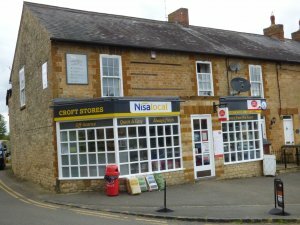 Offers a wide range of services including the village Post Office. Open 7 days a week. 5.30am to 8p.m. (6p.m. on Sundays). Extended hours over Grand Prix weekend.